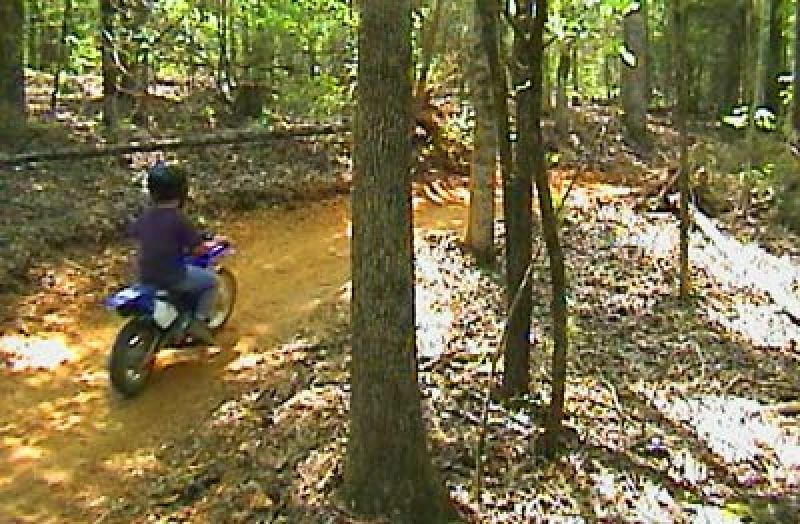 TNT provides the only riding area for OHV in North and South Carolina that is open 7 days a week, 363 days a year. Located within Chester County, this park offers 18 miles of trails as well as a 2-acre play area for all-terrain vehicles. Originating due to the lack of off-highway vehicle (OHV) trail use, this is the South Carolina's first privately owned OHV park managed for public use. 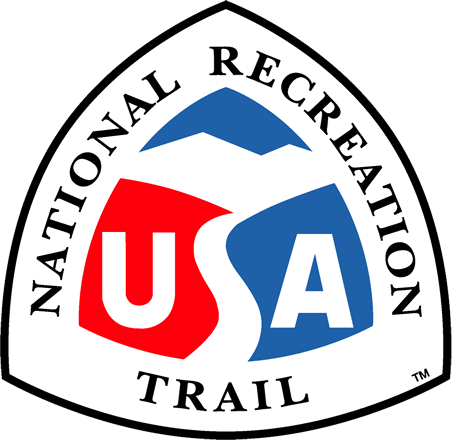 In addition to OHV use, the trail provides recreation for people who enjoy activities like jogging and mountain biking (designated 2002).